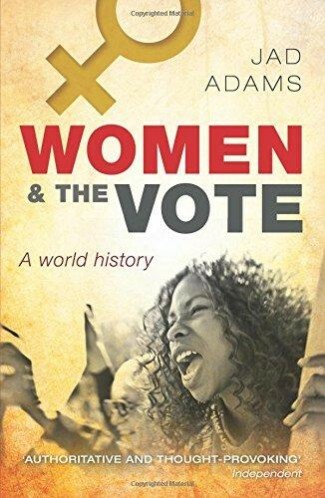 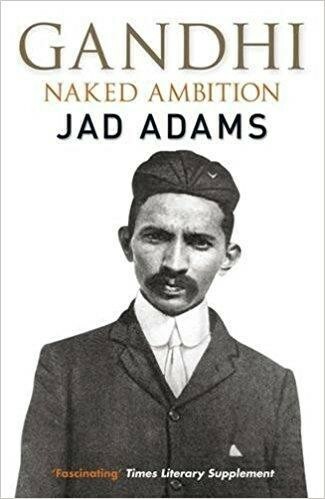 Jad Adams has worked as an author, television producer and a journalist. 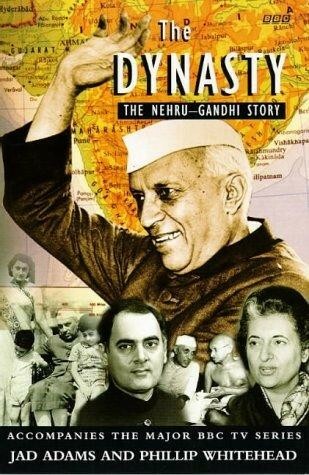 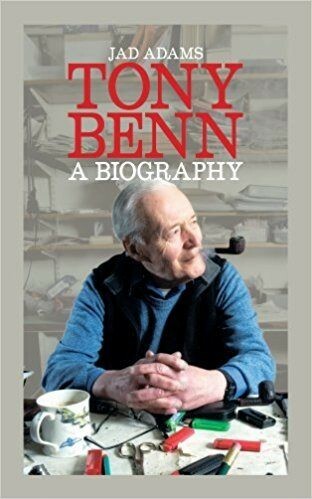 His books include the definitive biography Tony Benn; a biography of ‘the man behind the Mahatma’ called Gandhi: Naked Ambition and a composite biography of the Nehru clan called The Dynasty. 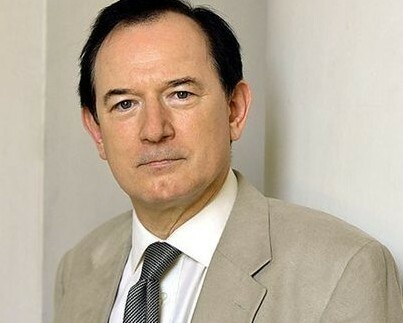 Television work includes biographies of Bill and Hillary Clinton and Lord Kitchener. 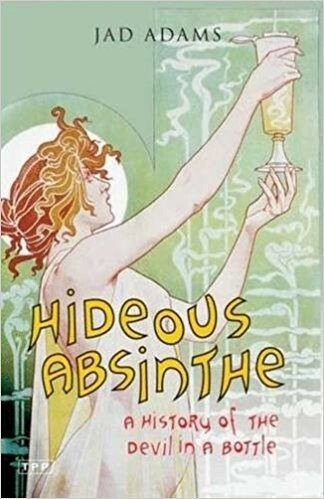 Another strand of Jad’s life is his interest in the culture of the 1890s about which he has written in Hideous Absinthe: A History of the Devil in a Bottle and Madder Music, Stronger Wine: The Life of Ernest Dowson. 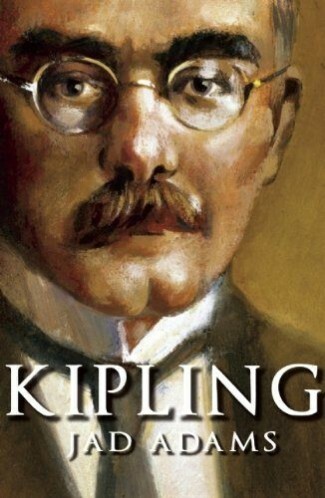 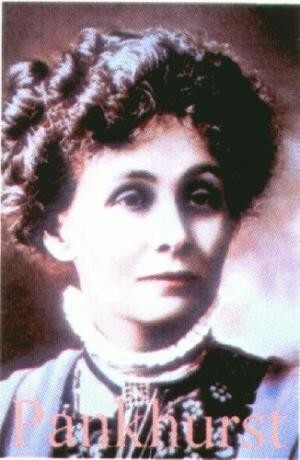 He has also written biographies of Kipling and Emmeline Pankhurst. 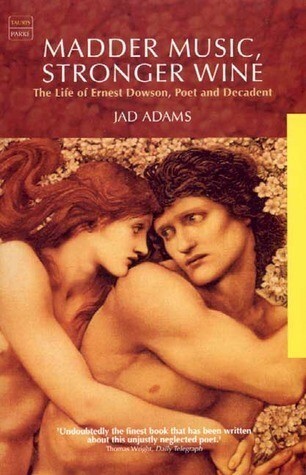 Jad is an Associate Research Fellow at the Institute of English, School of Advanced Study, University of London; and a Fellow of the Royal Historical Society.